Women’s Ski Jumping USA is composed of seven extraordinary women who are making history. 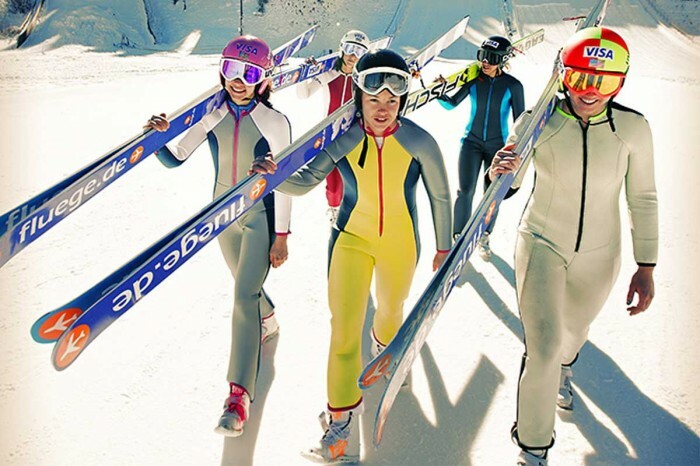 This team of inspirational athletes bonded over their passion for flight and because of their influence, for the first time, women are able to compete at the highest level in the sport. 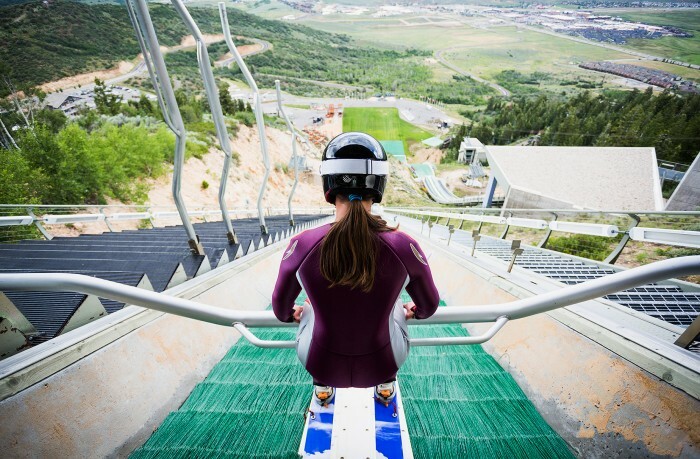 The Sports Techie community blog is excited to share a sports tech centric part of the story about these pioneering women drink chocolate milk to help fly the length of a football field on a snow covered ramp in excess of 60 miles per hour down mountains as they prepare and train for Sochi. The XXII Olympic Winter Games, or the 22nd Winter Olympics, are scheduled to take place February 6th – 23rd, 2014 on the NBC Sports Network.